For the last three or four years, black metal has dominated the extreme-music landscape, but in last month’s Black Market, Wyatt mused on the question, “Is 2013 the year of death metal?” It probably is — this might be the best year for death metal since 1990 — but black metal isn’t merely retreating into the shadows; it’s cross-pollinating, hybridizing, becoming something else entirely. Many of this year’s best quote-unquote black metal albums — from Deafheaven’s Sunbather to Castevet’s Obsian to Vattnet Viskar’s Sky Swallower to Raspberry Bulbs’ Deformed Worship — have married that genre with one or more others (shoegaze, prog, post-rock, crust punk), and produced something pretty unique and undefinable in the process. Cara Neir is an experimental duo from Dallas, and their forthcoming third LP, Portals To A Better, Dead World, is equal parts black metal, screamo, and math-core, without actually belonging to any of those categories. Like all the aforementioned albums, it disrespects and ignores boundaries, and challenges existing definitions of black metal. 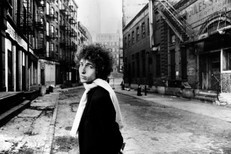 Also like those albums, it never lets its innovative tendencies get in the way of crushing, thrilling music. Maybe 2014 will be the year of … whatever the hell this is. Or maybe the future is now. We’ve got Portals To A Better, Dead World for you to stream in full today, and I wholeheartedly encourage you to do so. It’s a frantic, intense experience. Listen. 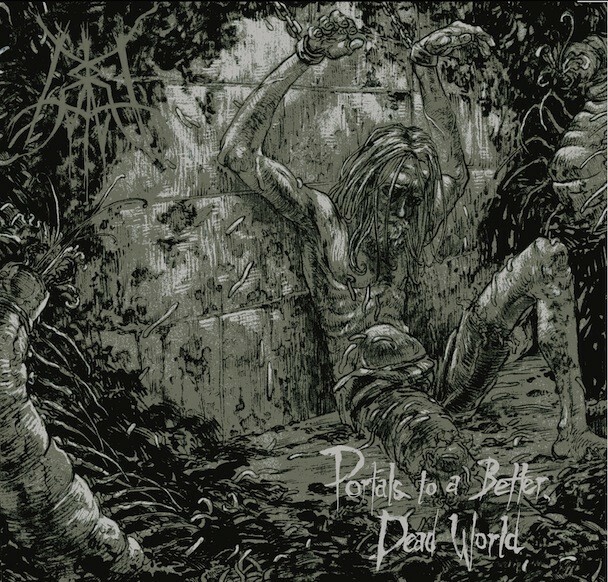 Portals To A Better, Dead World is out 10/31 via Broken Limbs/Halo Of Flies.